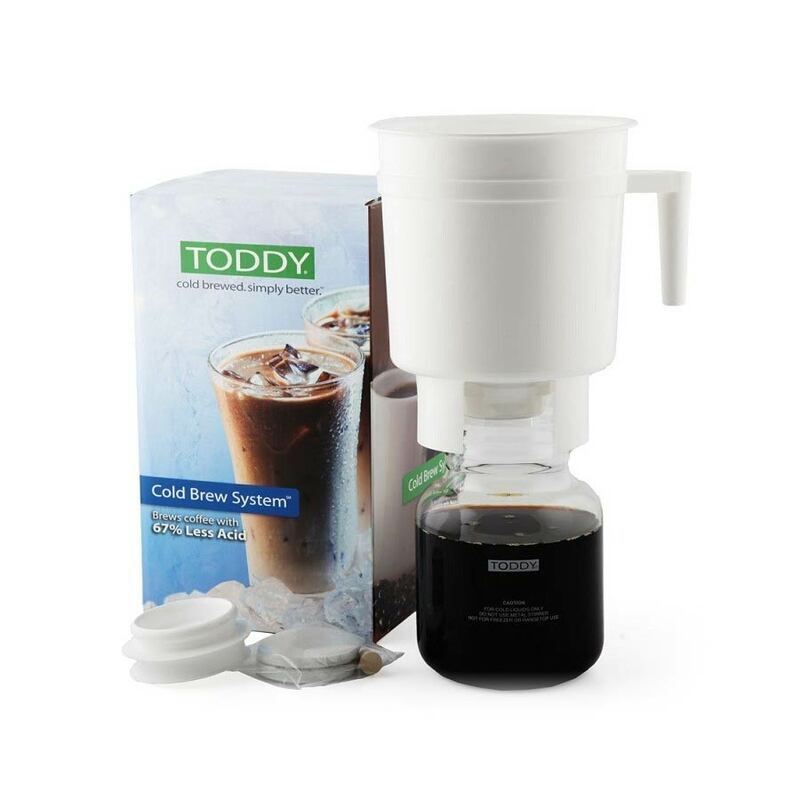 Make your own cold brew at home (or work) with Toddy’s 1 litre brewer kit. 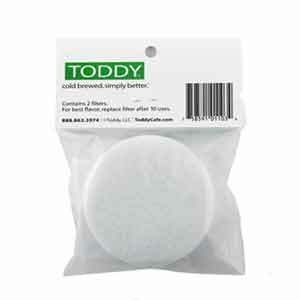 Just add freshly ground coffee beans and 8-12 hours and you’re set! We recommend our cold brew brewguide instead of the recipe provided by Toddy — ours uses less coffee and we think it tastes much better. Superb orange sweetness, akin to freshly squeezed orange juice. Add some actual chocolate beforehand to round out the fuller bodied flavours (dark is good but milk chocolate works just as well!). First 12hr Cold Brew as per the Sample guide...tastes like sticky date pudding with a hint of butterscotch sauce. Delicious! 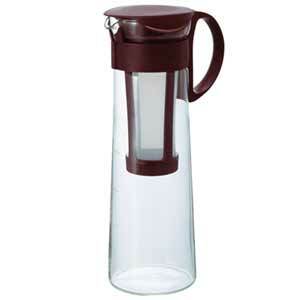 Brewed 12 hours, filtered through V60, served over ice diluted with cold water to taste, roughly 1:1. Really good.